Planning a private party, the wedding of your dreams, or a large corporate event? 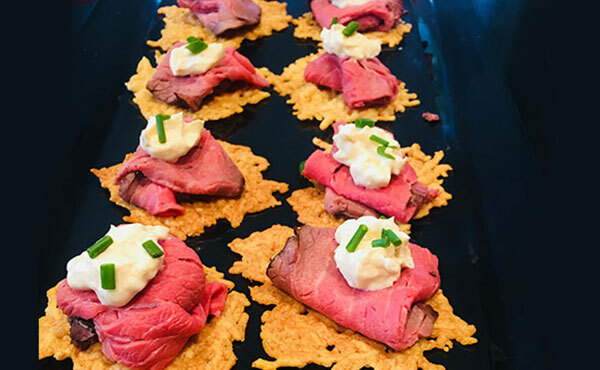 Whatever the event calls for you can trust Salt of the Earth to provide fresh, delicious food catering in Davidson that will impress your guests. Each dish you find on our diverse menus can be prepared for a staffed event or dropped off straight to your venue. Whether your event is big or small you will receive plentiful food even on short notice. By combining a mix of exciting flavours and using only the freshest ingredients, your tastebuds will dance with delight. Plus, there are heaps of tasty dishes to cater to all dietary needs – even the heartiest meat-eater will love it. From the moment you get in touch, we take the time to plan your bespoke menu and make sure you get exactly what you desire… and much more! Our canapes are a flexible, cost-effective way to feed any number of guests in a casual or formal setting. With a range of hot and cold dishes to choose, you are bound to find a food catering package in Davidson to suit your needs. If you are having a staff catered event, the team will be happy to beautifully display the food and serve your guests. Having great food at your event is one thing. Leaving a lasting impression on your guests is another. Salt of the Earth goes above and beyond to provide a restaurant-quality experience your guests will rave about for years to come. Whether you are hosting a casual get-together, or celebrating an important milestone, we do whatever it takes to make your event one to remember for all the right reasons. Ready to ditch the kitchen? 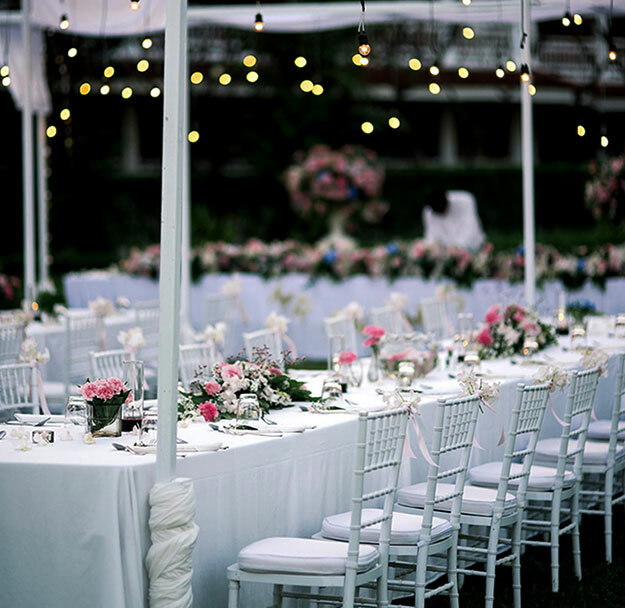 Let Salt of the Earth provide a quality catering service that will leave you and your guests lining up for seconds. For a FREE quote on food catering in Davidson, contact Salt of the Earth on (02) 9402 1095 or share details of your next event.